I came across LudiSTELO through Facebook and bought their album. It was definitely a wonderful treat to listen to their music. With the motive, ‘Play a Star, Play the Earth’, LudiSTELO create their music with their own style. SangJiN’s design and producing skills, ASH’s analog synth and electric guitar, and Juyeon’s powerful drum sounds present the sounds that are experimental but also playfully done well in presenting the sounds of life experiences. 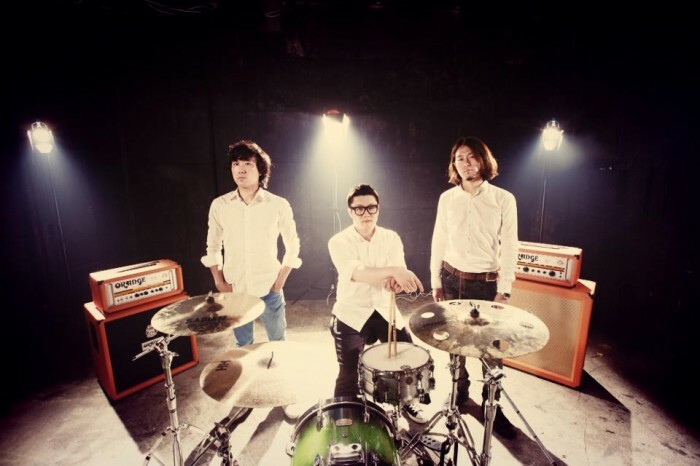 Last week, in 3 April, LudiSTELO released their first full-length album. It consists of their previous EPS and new tracks that has plenty of expressive elements. This album clearly represented the band as a whole. The strong beats of electric guitar and drums with smooth electro synth beats are in full harmony. At the same time, the tracks are based on life experience which listeners should appreciate and not be forgotten. While I was listening and dancing my way along with these tracks, simple lyrics and powerful instrumental beats give meaningful impact to my heart and mind. I would love to see them perform live. 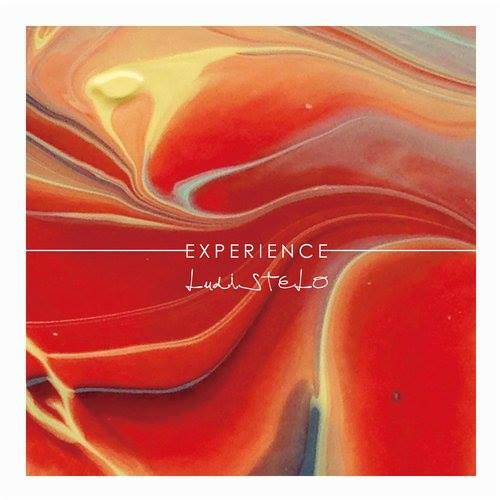 LudiSTELO has made each and every track that tells about ‘experience’ which is one of their main goals of presenting their music to the listeners. Through ‘Experience’, LudiSTELO musically inspires listener to appreciate life. They should keep going with what they do and, most importantly, have fun. Please follow them on the website, Facebook, Twitter, Soundcloud, and YouTube. Purchase their album via iTunes (US and available in other countries) and Beatport. It’s worth to buy and listen to their album. Also, on 11 April, they will be performing together with Love X Stereo, HEO, and No Brain at the Prism Live Hall, Seoul. Purchase the tickets through here. Don’t missed out their live performance.